I have a confession to make. My name is Gavin Webber and I am cheese crazy. You would class me as an amateur cheese maker or artisan if you will, who is mad about making his own cheese at home. In fact I like cheese making so much that I make at least 1 kg (2.2lbs) of cheese of various types every couple of weeks. I started making cheese as a hobby back in March 2009 after attending a cheese making class at our local community house in Melton, Victoria, Australia. It was an exciting day indeed, and I will be posting about it later on in this blog. How does it taste, I here you ask? Well, let me tell you that once you have made your own cheese, you will never buy store-bought stuff again. The only problem you will have is keeping up with demand! Feta, Wensleydale, Farmhouse Cheddar, Emmental, Stilton, Camembert, Parmesan, Ricotta, Romano, Pepper Jack, Monterey Jack, Ossau-Iraty with green peppercorns, Caerphilly, Mozzarella and many others. 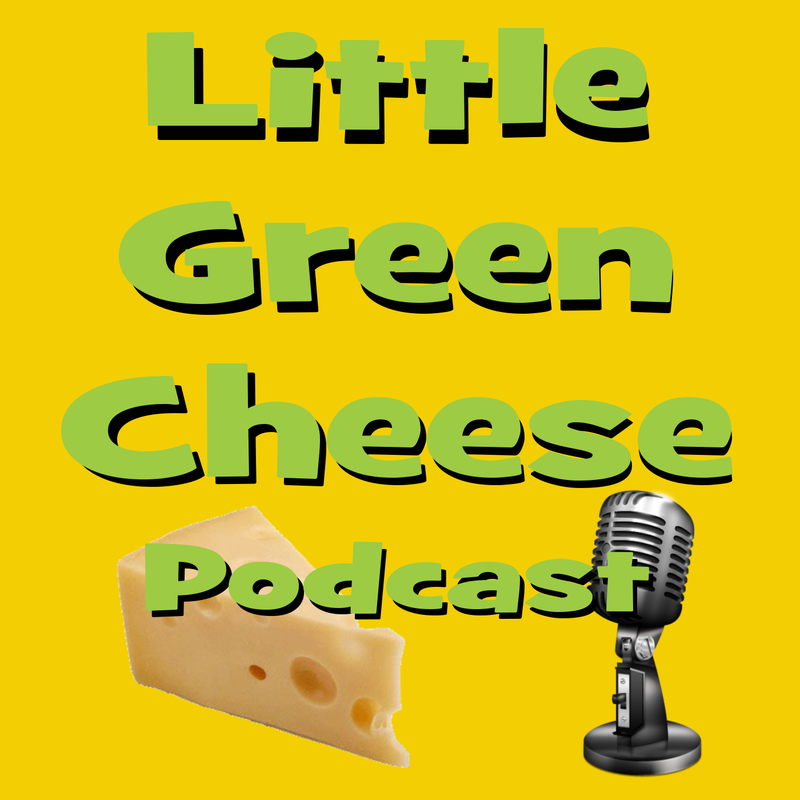 While you are on the site checking out all the free recipes, don’t forget to check out the Little Green Cheese Podcast. It is full of advice and tips for newbie and advanced curd nerds alike. There are over 40 episodes to listen to and you can subscribe using your smart phone, tablet, or PC/Mac. You can also find me on my YouTube channel Cheeseman.tv where there are dozens of cheese making video tutorials for you to watch. Many of those videos are embedded into posts on this site. If you are into sustainable living, check out my other blog, The Greening of Gavin. There you can learn about organic food gardening, climate change, peak oil, backyard chickens, solar power, fruit trees, composting and worm-farming and all other topics that make up the sustainable living ethos. 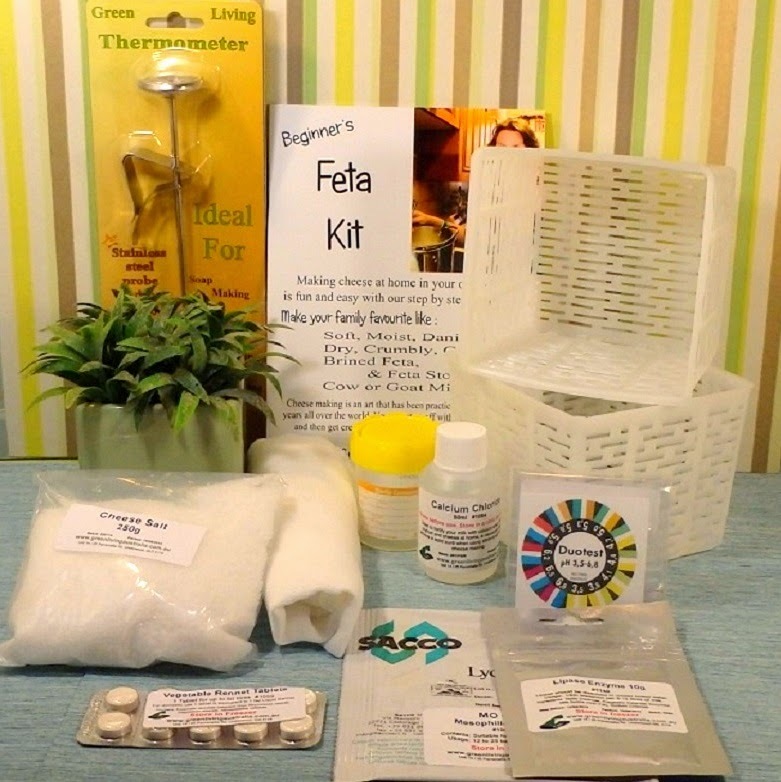 Also, if you are in the market for cheese making supplies, equipment and ingredients, then pop over to my cheese kit page for more information. So break out the crackers and stay put for an exciting cheesy adventure. Hi Hattie, yes that would probably be okay as long as the parmesan has been either waxed or vacuum packed before you go away. Hi Gavin in your cheese curd video…you dont mention continuous temps? After each section of cheese making….do you return to temp 90 or temp 120? Gavin, Thank you for all your good videos I been watching videos since I was living in Canada. my question is I would like to make cheese and I will be able to get ROW milk close to my house, same people say that you have to PASTEURIZED it to 72.77 C for 15 second and others say to 63 C for 30 minutes, what is the correct answer to the question. Hi Jose. Both are correct, however, the lower temperature method is better for cheese makers. Wanted to send a thank you for all of your YouTube videos. I recently retired and needed an additional hobby to occupy my time. Being partially disabled I chose cheese making as a second hobby (I’ve been painting landscapes since the 1980’s). My first attempt at making a cheese was a disaster. A local friend told me all milk is not created equal and she had problems with the milk source I used when she tried to make cheese. Even though the labels were identical, i.e. whole milk, pasteurized but not ultrapasteurizef etc, the milk I bought never produced a curd that would give a clean break. However the milk she recommended produced a nice curd break when I tried it Long story short I had success in making a Monterey Jack on my second attempt. At least it looks good, will have to wait a couple of months for a taste test. Thanks for the inspiration! After a two-year hiatus I am once again going to make cheese. I’ve had three successful Cheese’s out of six attempts. My goal is to gives wheels of waxed cheese for Christmas to my friends and family but I need to know that it’s good so I need to get better at it. I’m glad I found Gavin’s YouTube videos and podcasts. I do have a question I would like the address to anyone’s listening. Just before waxing my wheel of cheese is it okay to cut it into quarters so I would have four segments to age and enjoy at different times? It could be that I should cut it into quarters as soon as it’s finished pressing so the new cut faces dry and age equally with the rest. Or it may be a bad idea for a reason I’m unaware of. Hopefully somebody can set me straight. Thanks. Jim. Hi Jim, I think I may have answered this on on the live stream this morning, but it is better to keep the cheese wheel intact for maturation, then once matured, cut into wedges and rewax for storage in the kitchen fridge. By keeping the cheese wheel intact, you get a better fat distribution and enzyme development during ageing. Thanks, Gavin. Thanks for a personal response. You must be busy. Listened to the live chat today. Appreciate your tips and advice. I’ll cut and rewax a successful wheel for gifts. Will the relaxed portions continue to age well or should they be eaten? My wife will be out of town next week so I’ll be making cheese! I have a mini fridge with thermostat and hydrometer so a decent cave. How do I get good air circulation there? When I retire in a few years I may need to visit down under to taste your cheese. I’ve been watching your videos and getting ready to get back to cheesemaking. I viewed the milk heating video and I can replicate your ‘pot on a pot’ method. You have gas heat which is instant on and off. I have a stove with a glass top. Not so instant. Of course I can remove the pot on pot system if needed but am hoping for a better way. My question is about the curd cooking step when the milk temperature must increase very particularly and slowly over time. Even with your pot on pot system, how do you get the precise and slow increase over a 30 minute period of time? Gas would give you better control but you must be glued to the stove turning the gas on and off constantly…am I right? Without gas I picture myself moving the pots off and on the burner or lugging them to the sink to cool off if temps rise too quickly. Your thoughts? Also, I can’t find a nice ‘curd cutter’ tool except for $40 bucks. Consider making and marketing one. I envision an expandable (thin metal?) frame for width AND height with holes spaced for all the sizes needed. Then fishing line would string through it all for cutting and this could be replaced easily for sanitation and/or changing width, height, or spacing. Thanks for helping the aspiring cheesemakers gain the confidence to ‘relax and make cheese’. I found this project Gutenberg book Hints for cheese making 1870. Maybe you even have it. Maybe you find it Intriguing. Many thanks to Kevin Scoles for the link he posted.The section on cheddaring was outstanding. A goldmine of hard-won old-school wisdom! Hi Kerrie, I only have limited experience in entering cheese competitions. There are some amature shows around (Red Hill Cheese Show), and the country ones are more likely to accept entries.